FGP is introducing a new series of Baptist classics called the "Baptist Reprints Series." Our goal is to make known and assist in the disseminating of many great Baptist books that would otherwise remain largely forgotten. To assist in this goal, these books will be extremely affordable. And though they can be accessed for free online, most new readers will not take advantage of such resources. 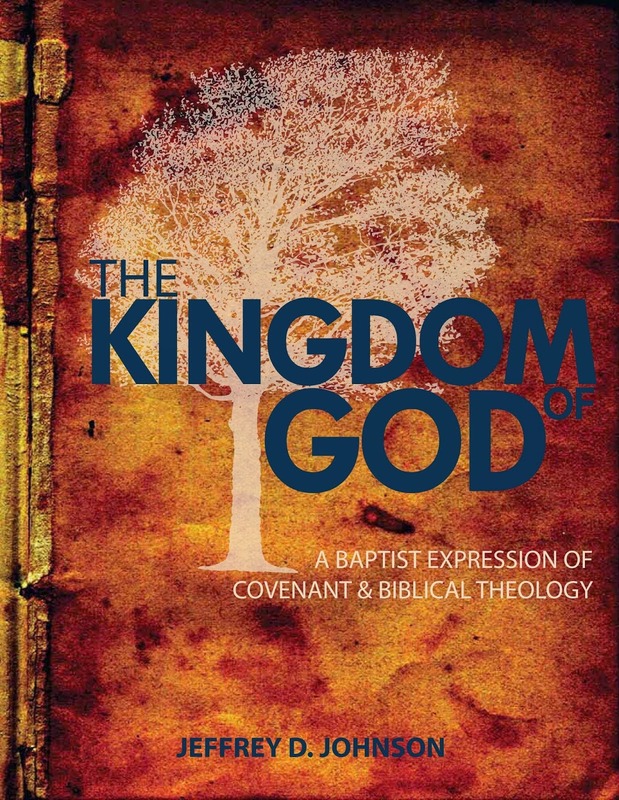 With a fresh typesetting and minor updates to the language, we believe these books are perfect to buy in bulk and handout to the next generation of Reformed Baptists. What does it mean to be a Baptist? Though ideas abound, we must go to the one man for a sure answer, John Quincy Adams. For with unashamed boldness and clarity Adams articulates the fundamental distinctives of the Baptist Faith. These fundamentals include the important of sola Scriptura, believer’s baptism, the separation of the church and state, equality of the saints, and liberty of conscious. Even C. H. Spurgeon, calling it “the best Manual of Baptist principles he had met,” included the text in his Pastor’s College curriculum. First published in 1858 and reprinted multiple times since, this work has become a classic tome upon Baptist principles. 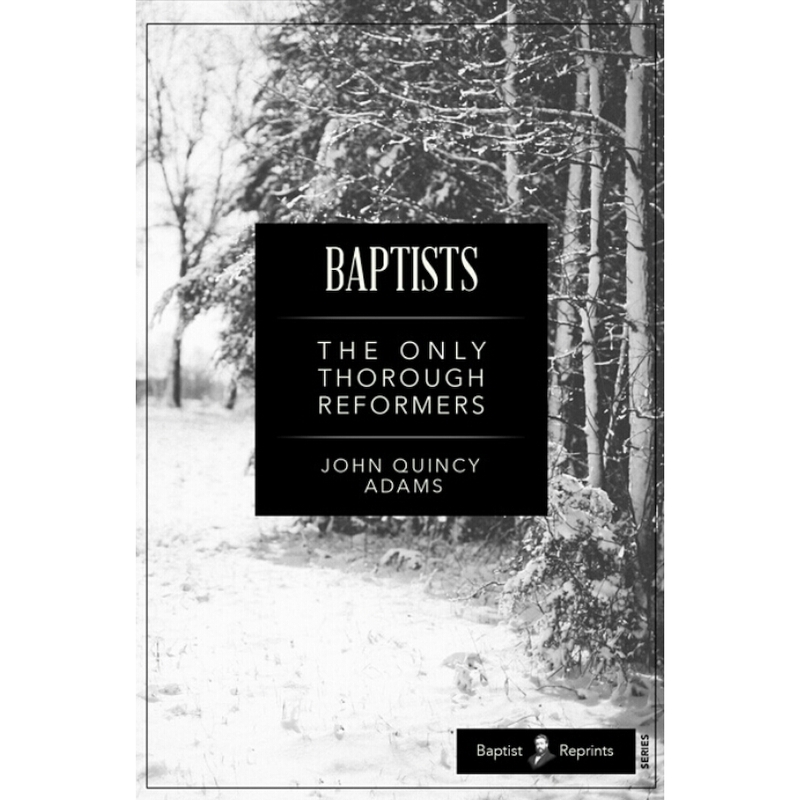 And one hundred and fifty hears later, we too, affirming the testimony of Spurgeon and countless others, are happy to release the updated edition of Baptist: Thorough Reformers as the first volume in our BAPTIST REPRINTS paperback series. Jeff Johnson has given us a lot to chew on. This treatment of the covenants gives a tightly argued discussion of the relation between the covenant of works and the covenant of grace... Johnson gives a cover-to-cover, Genesis-to-Revelation dramatic presentation of the story of the outworking of the covenant of grace through the conflict of the two seeds. It is gripping and compelling while it illustrates the doctrinal argument with power. He tells the story that is the ontological rubric behind all good stories. Giving serious attention to Johnson’s tenacious engagement with the biblical theme of The Kingdom of God will expand one’s personal knowledge of Scripture, extend one’s confidence in the wisdom and certainty of divine providence, and exact transparent and pure praise to God for his invincible grace.